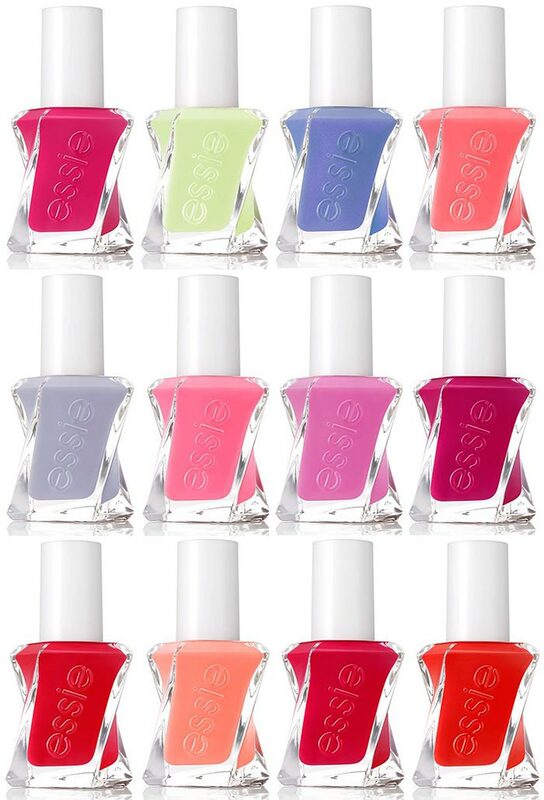 Babblings of a Mommy: Beauty News: Essie Has A New Line, And A New Look! 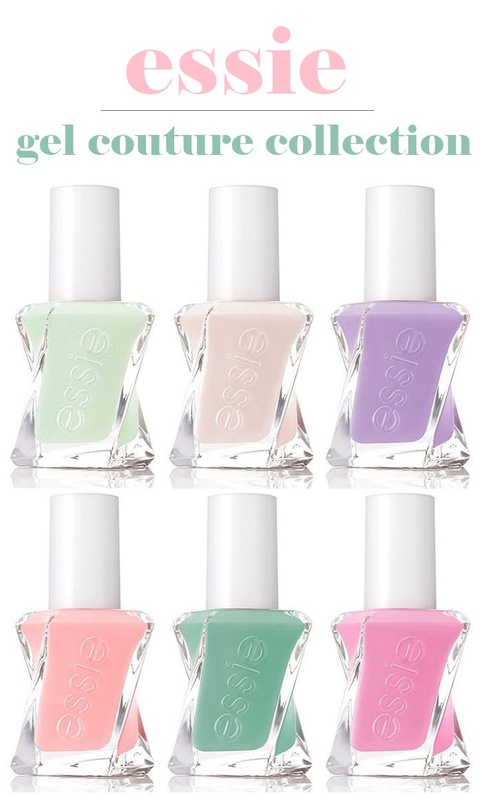 Beauty News: Essie Has A New Line, And A New Look! It’s no secret I love my nail polishes, and with iconic colors like Ballet Slippers and Jelly Apple it’s easy to see why Essie is one of my favorite brands. 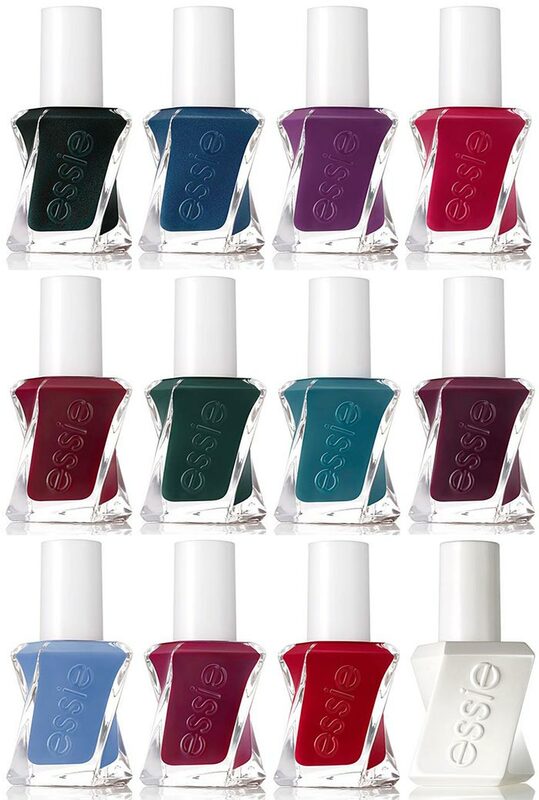 This June, Essie is stepping up their mani game by debuting a new line of long-wear gel polishes, known as Essie Gel Couture, with not only 42 new shades (!!!) but a brand new look to boot!!! Their famous square glass bottles are getting a makeover with a swirly new design modeled after the twirling dresses we see on the runway. I know I shouldn’t be this excited over nail polish – but I am!! I can’t wait to get my hands on this new line! And if that weren’t enough of good news, their two-step system which includes two coats of color, plus one top coat is said to last up to fourteen days. HOLLA! 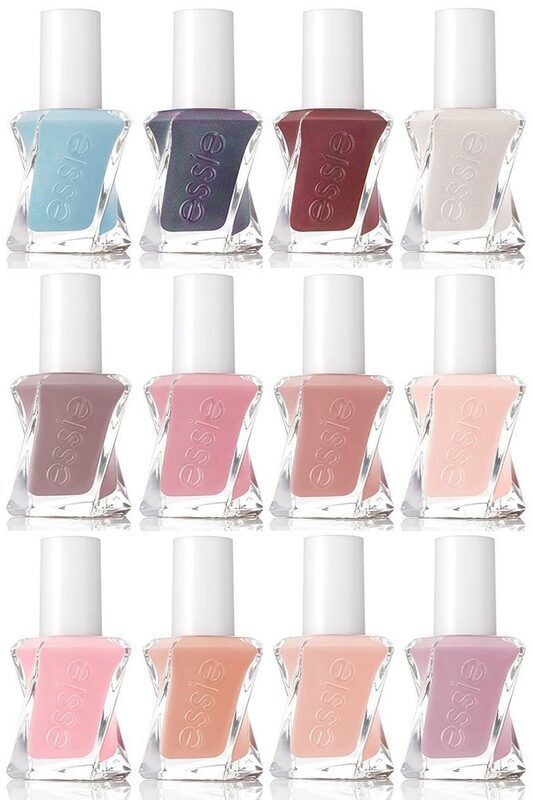 The Essie Gel Couture collection launches June 2016 and will retail for $11.50. Fashion Show Collection - "Fashion-Forward Brights"
After Party Collection - "Deep, Moody, and Mysterious Shades"
Atelier Collection - "Embodies Meticulous Gown Designs"